The US chief for European and Eurasian Affairs has stepped down from his post, with effect from February 15, adding to the growing list of exits from the Trump administration in the recent past. Washington DC: The US chief for European and Eurasian Affairs has stepped down from his post, with effect from February 15, adding to the growing list of exits from the Trump administration in the recent past. "Assistant Secretary (A. Wess) Mitchell is stepping down as leader of the @StateDept Bureau of European and Eurasian Affairs. His departure is effective February 15, 2019. Elisabeth Millard, Principal Deputy Assistant Secretary, will serve as acting Assistant Secretary of State," Robert Palladino, the US State Department's deputy spokesperson tweeted on Tuesday (local time). 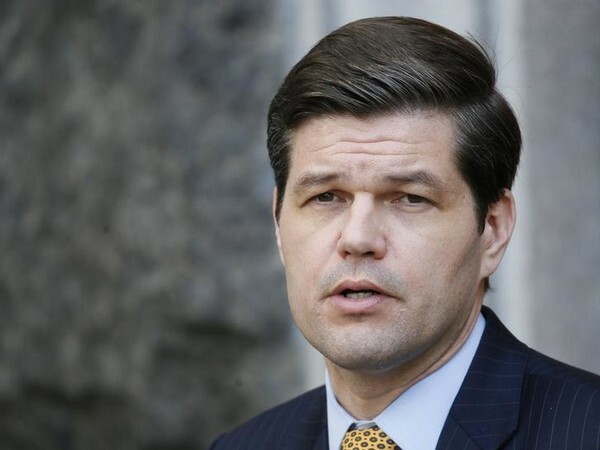 "Assistant Secretary A. Wess Mitchell has been a valued and effective leader in @StateDept and good friend to our allies and partners in #Europe. We thank him for his service and wish him and his family well," Palladino further stated. 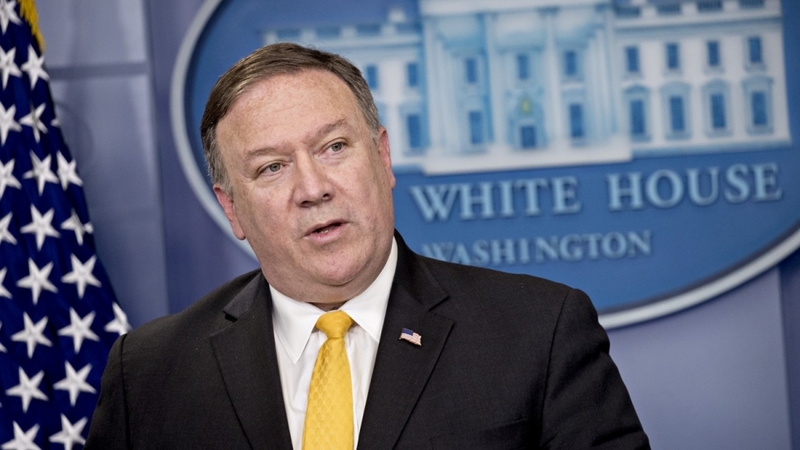 US Secretary of State Michael Pompeo lauded the diplomat and said, "Wess has done an outstanding job as Assistant Secretary. I have valued his counsel and wisdom as he has led our European team in this administration. I wish him and his wife Elizabeth, who is also a committed public servant, much happiness with their two young children."